Industry bods said only targeted control measures were appropriate for certain ewes and lambs. 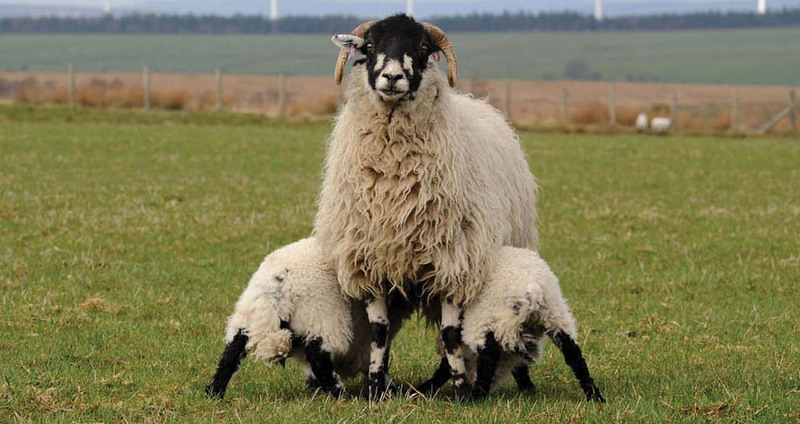 The message extended to vets in a letter to the Veterinary Record and Veterinary Times in which the National Sheep Association (NSA) and Sheep Veterinary Society (SVS) advised to avoid dosing all lambs ‘to be on the safe side’. 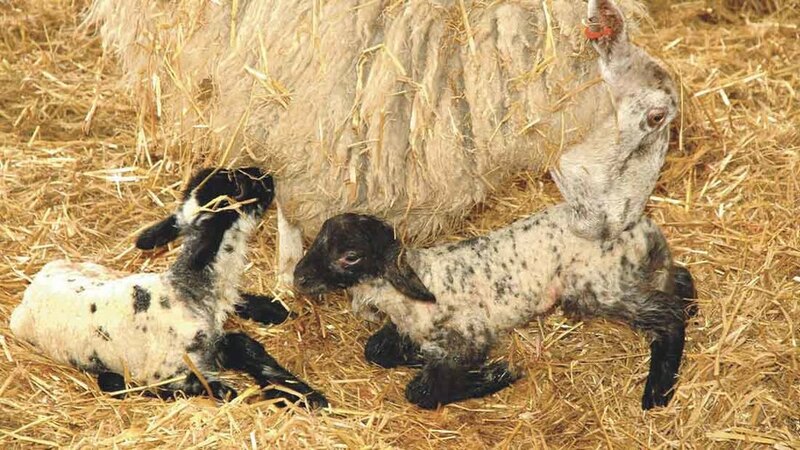 It read: “With the advent of the 2018 lambing season, we would like to remind all vets who have sheep farmer clients that, in any flock, it is not appropriate for all neonatal lambs to be treated with antibiotics from the start of the new lambing season. The letter coincided with the Responsible Use of Medicines in Agriculture (RUMA) #ColostrumIsGold campaign promoting the ‘liquid gold’ properties of colostrum for newborn animals and reducing the need for antibiotics. It wanted to avoid a prophylactic dose of antibiotics in neonatal lambs. NSA chief executive Phil Stocker said British sheep farmers were proud of their high health and welfare standards and it was essential certain ewes and lambs were treated with antibiotics during the lambing period. Sheep vet Dr Fiona Lovatt, who represents the sheep sector on the RUMA Targets Task Force, said she was concerned about anecdotal reports of the use of medicines which are not licensed for use in sheep. The group - including NFU livestock board chairman Charles Sercombe - used the letter to highlight the importance of the SVS responsible use of antimicrobials good practice guidelines which address antibiotic use in areas of concern, such as in the control or lameness or abortion or of neonatal lamb disease.